3pl Warehouse logistics at our end refers to the shipping of inventories from place to place and storage of inventories. 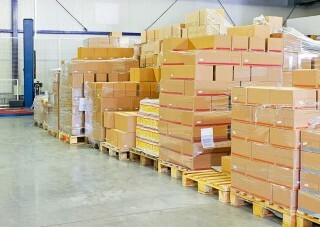 The storage and distribution (3PL) is done by us on behalf of the clients. Clients, who do not have additional space to stock up inventory. You the Client can utilize the Rush Express storage and distribution service to meet your warehousing and logistic requirements. Rush Express is a courier/messenger & Taxi Truck company serving many regions with same day, overnight freight and airport pickup and deliveries. 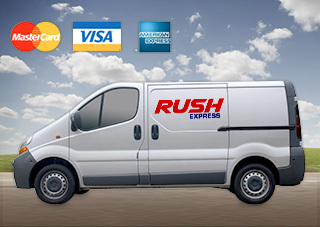 Discover why Rush Express Couriers is Australia's premier Courier, Messenger & Delivery service at competitive prices. All processing and updating of the various information databases happens in real time – this eliminates “after the event, end of day” processing and updating of customer balances or driver information. With Rush Express you always have instant, online access to what is happening. Click here to see more of what we do. Rush Express was established in 1999, and is privately owned and managed. Rush Express offers a Logistic service across Melbourne Sydney and Brisbane for our Warehousing service, Couriers and Taxi Trucks. Establishing a service relationship with our clients is highly valued by Rush Express – we regard all Clients as important customers and will always treat you and your deliveries as a top priority. In an industry characterised by highly variable quality, doubtful training standards, and management often more entrepreneurial than methodical, Rush Express has earned a place at the forefront as a stable, scalable transport and logistics provider. Rush Express will closely self-monitor our performance against your standards and hold ourselves accountable to you our client. Click here to see more of what we do.